The reception area of any office, school or hotel defines the first impression towards the rest of the interior environment we have entered. The reception space is multifaceted; it is a waiting room, a meeting room, a place to take a break or catch up, or where you go to make that important phone call. It can be all these things together or only one. 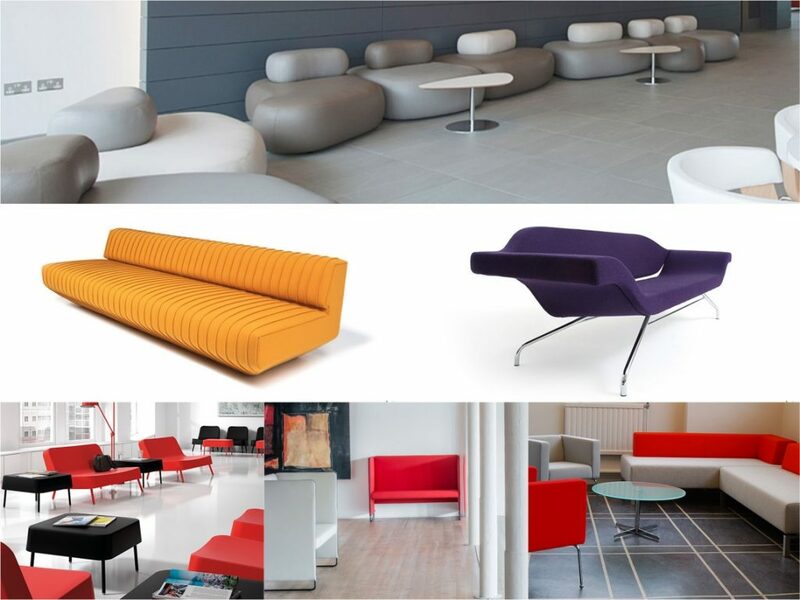 Here, we present a selection of different reception sofas along with the style of interior theme each one is suited to. 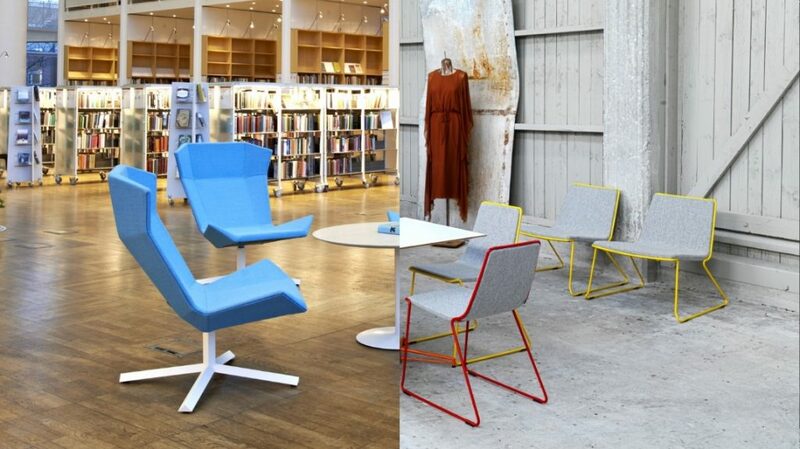 From modern to retro, our selection provides inspiration suggestions from our wide selection of furnishing options. In smaller offices, the reception are is a versatile environment, function as an informal meeting space, staff breakout area or a space to get way from the desk for a phone call. 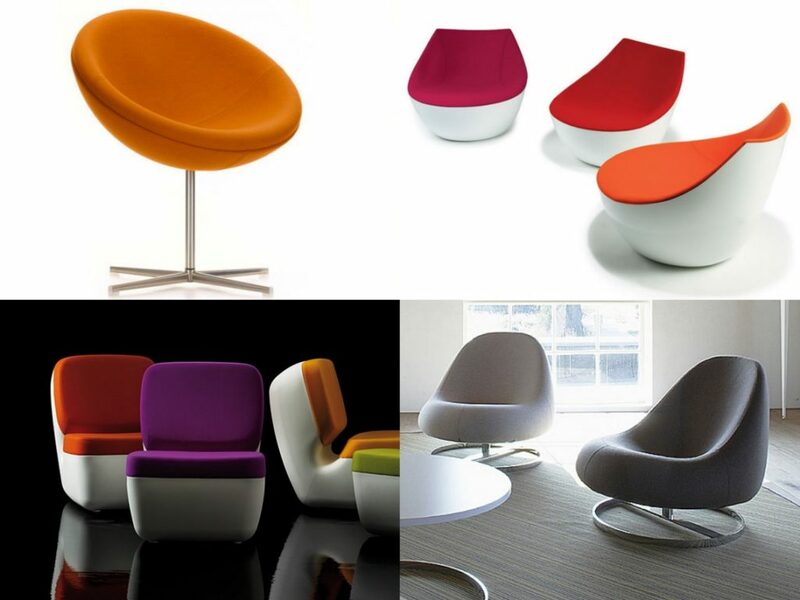 Therefore these spaces require seating applications that support multiple functions. 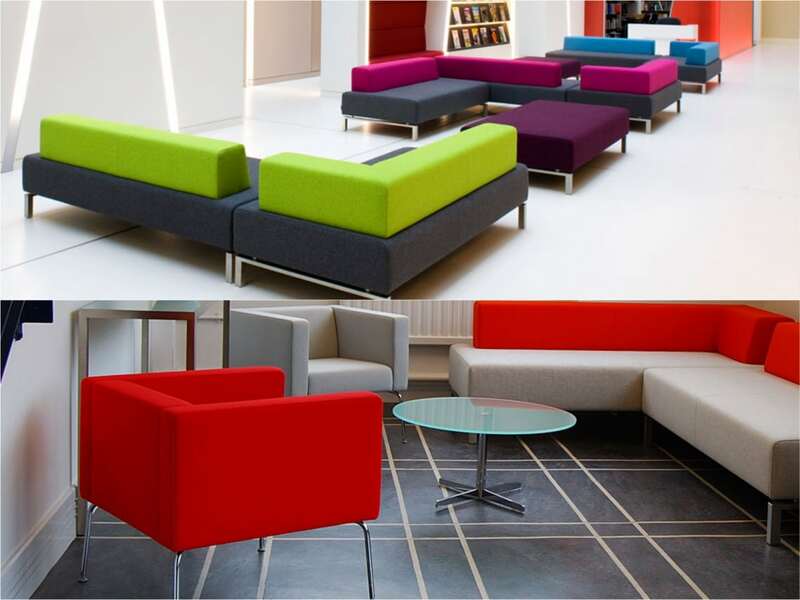 The Zip sofa is an idea option for creating an attracting and modern reception area whilst supporting the flexible uses of the space. With a high back that comes in two sizes, the Zip sofa comes with a choice of upholstery options including fabric, leave and faux leather. The slimline shape of the high back and sides allows users to converse or for speaking on the phone within a semi-private setting. 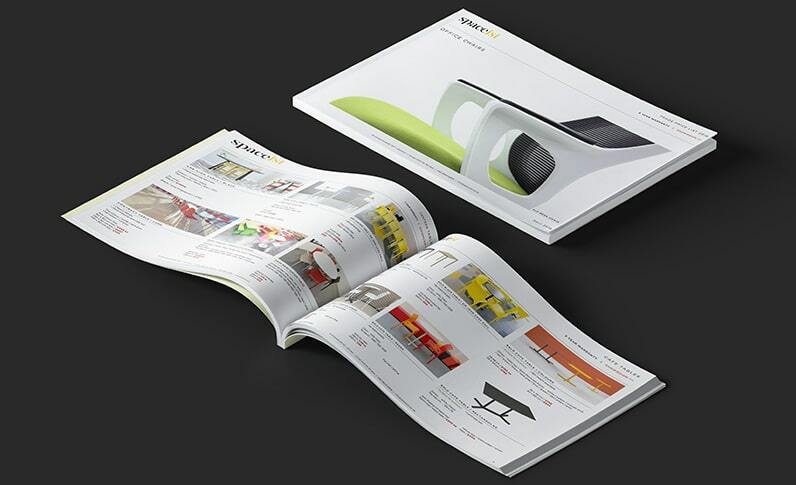 The wide selection of colours means you can create a bright or bold look according to the project. Creating a simple minimal look without compromising on comfort can be achieved with the Bob plastic sofa range. 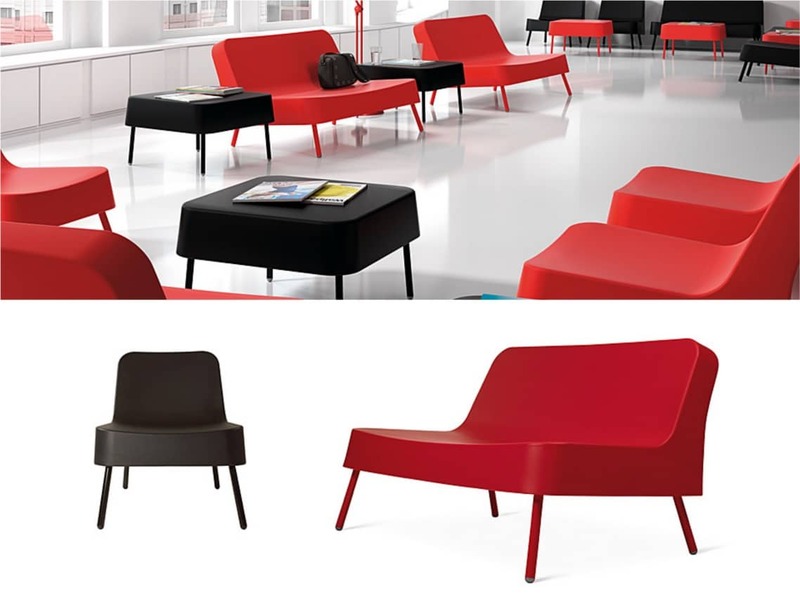 This modest reception seating range offers simplicity in form and comes in three colours; black, white or red. This basic colour palette further adds to the uniqueness of the Bob sofa. 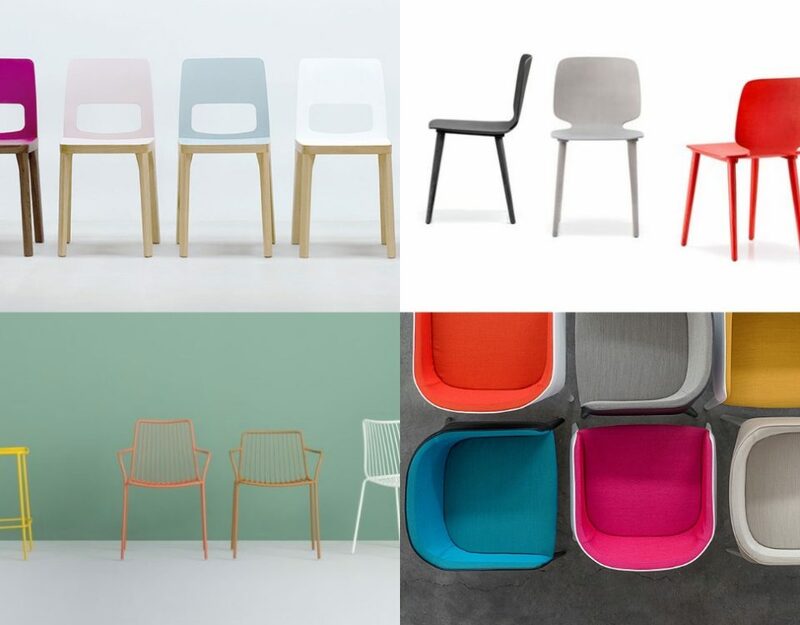 The main seat is constructed from a roto-moulded polyethene and supported by aluminium legs coloured in the same shade as the seat. 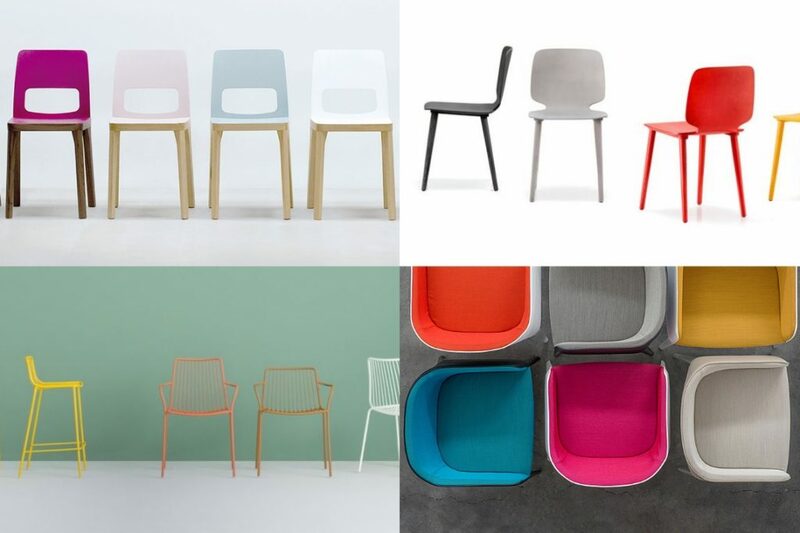 The Bob chair presents high quality whilst showcasing a modest design for both indoor and outdoor use. Ideal for a hotel reception, the Pleats reception sofa merges together traditional manufacturing techniques with updated style. 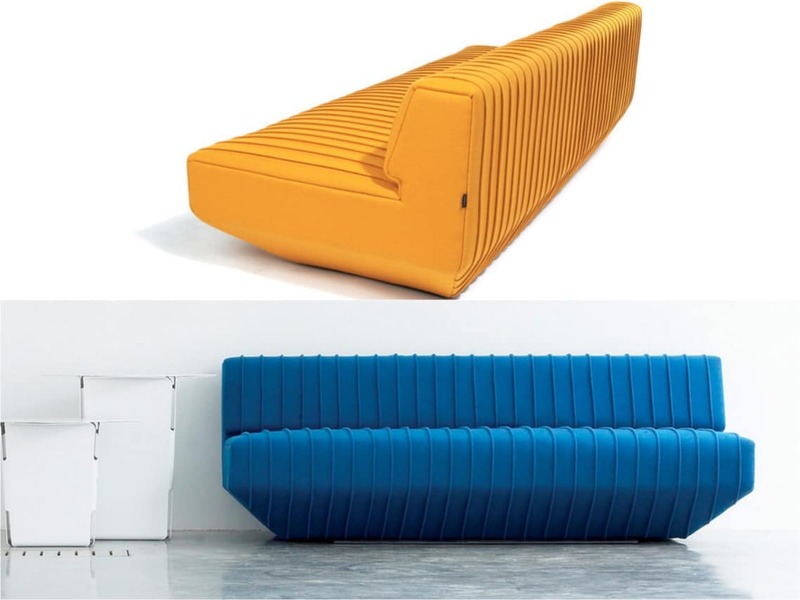 This designer sofa is covered in a pleated fabric material covering each angle of the sofa. This clean shape adds a modern appearance for use in stylish and sophisticated hotel receptions, schools or office reception areas. Enhance the look with a selection of bold fabric colours to really give it some personality. The Pleats sofa is available in a choice of two widths making it ideal for larger spaces as well. The reception space can be as adventurous as another other part of the building, and the Ondo reception sofa is a great item to help enhance this space. The elegant curves that form the armrests and backrest truly define the characteristics of the Ondo sofa. 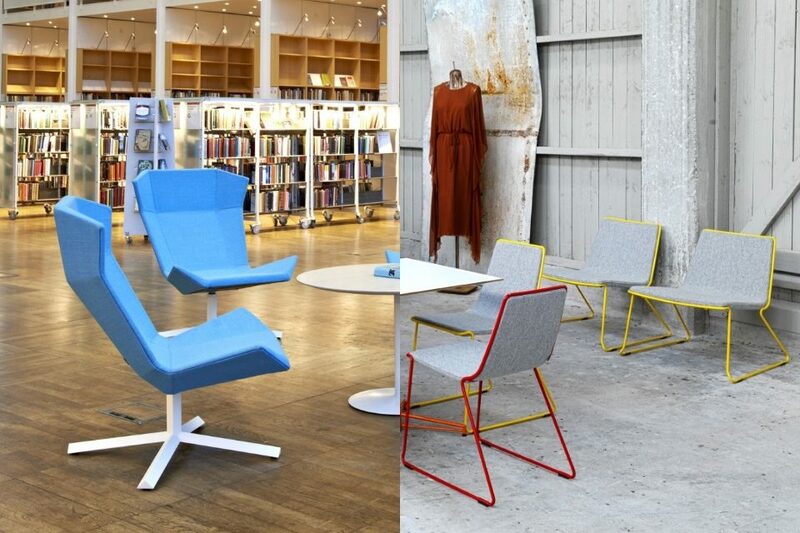 Retro and playful, the seat comes with the option of fabric or leather with a stunning range of colours to choose from. The base legs add to the countered form of the sofa design providing ample support without taking away from the elegant aesthetics of the seat. Ideal for use in a range of applications, choose the Ondo for creating a highly stylish hotel or office reception space. Furnishing a larger reception space without making it seem over crowded or too empty required finding a solution offering flexibility and freedom to move around. The Ninety-Three sofa system is a dynamic contract grade range offering these qualities and many more. Formed of a collective of units that fit together, you can create a wide range of formations according to spatial requirements. The selection includes; left and right hand corner units, one, two or three seat units, and a double-fronted seating unit with either a straight back or staggered. 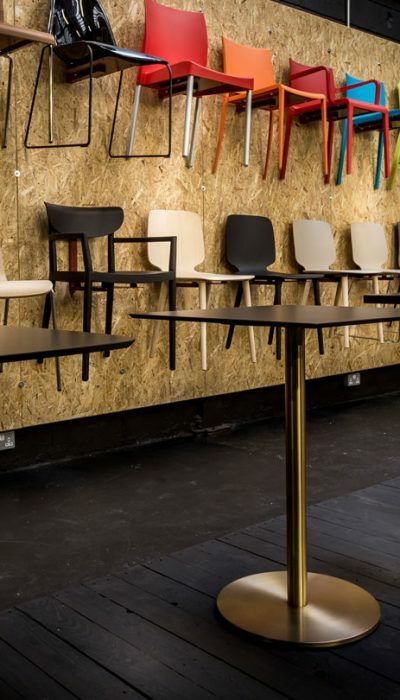 Each item is constructed with an FSC-accredited timber frame and panel, covered with CMHR foam and upholstered with either fabric, leather or faux leather. Create numerous colour combinations or brand match the colours for a uniform look. The Ninety-Three sofa range presents uncompromising quality and flexibility making it ideal for various contract application. A reception area is probably the most suitable place for introducing designer furnishings. They add quality to the interior space whilst forming a recognisable link with visitors who may be aware of the items and their designers. A playful and highly attractive reception area option, the Pebble modular sofa brings high-end British design into a range of contract spaces. 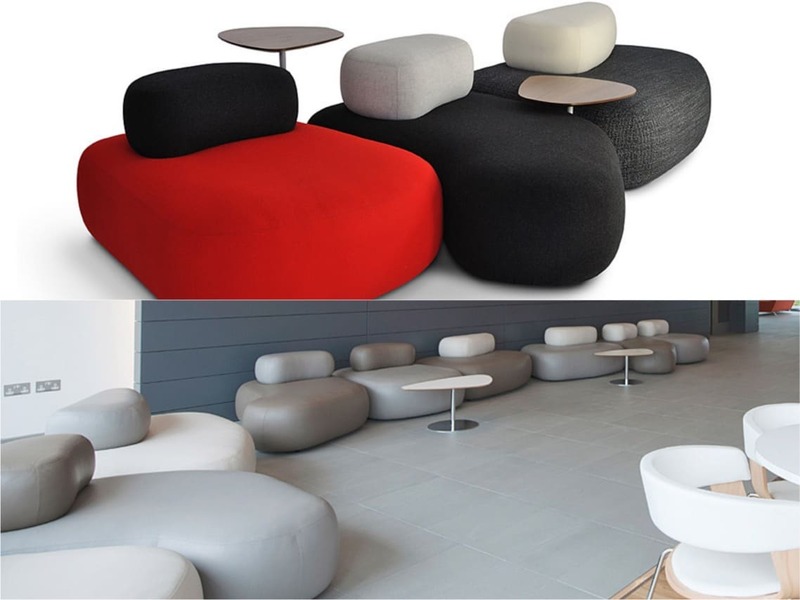 The pebble stone like shaped units come in a selection of sizes and organic shapes meaning they can places in a variety of configurations. 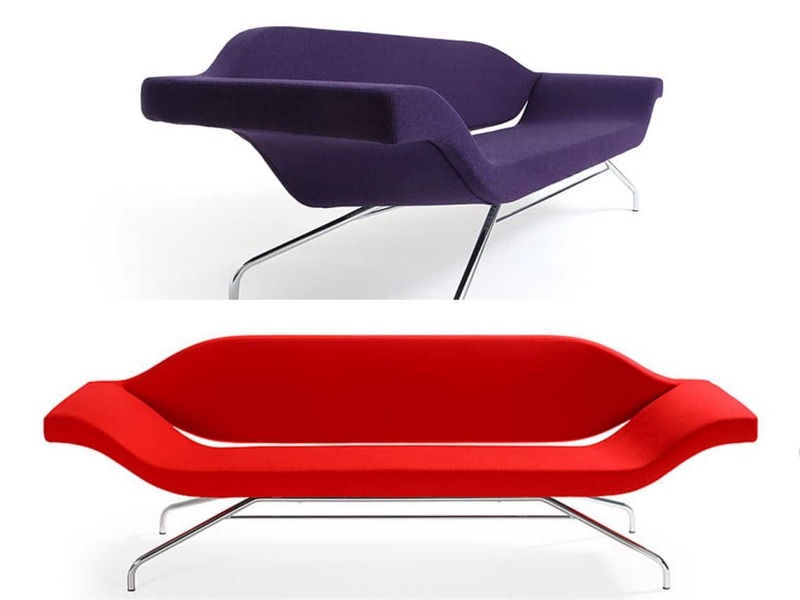 Place them together or scattered around to really take advantage of the possibilities the Pebble sofa offers. 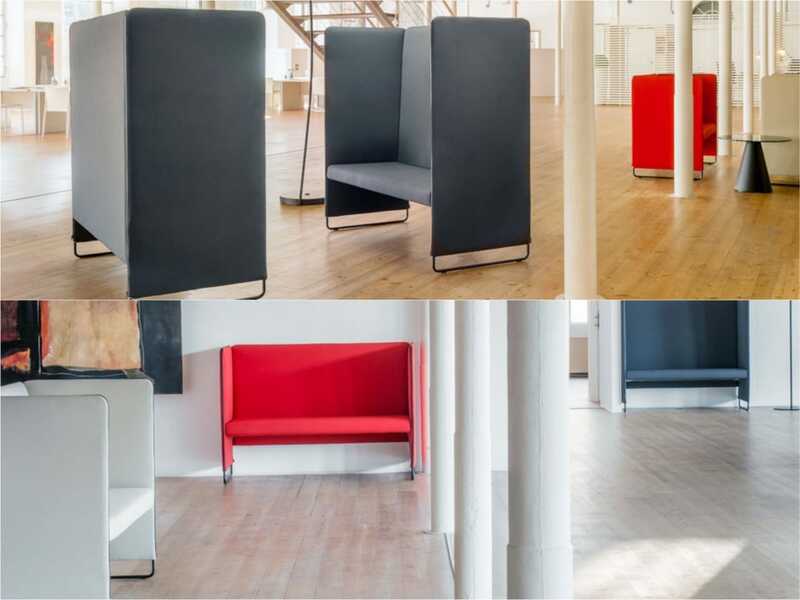 The large units invite people to sit in unconventional ways without restricting views or interaction.